I’m a curious sort. They say curiosity kills the cat, but really that cat had a lot of fun before he died. I have a lot of information in my head from my years of probing and learning. I can be fascinated for weeks about a topic and talk about it until I drive my friends insane. Ah, but they are a nice sort. They pretend interest. I’ve spent a lot of energy encouraging people teaching people things and encouraging them to change. Not only to change, but that they can change. I suppose I won’t ever change from that, so how do I expect them to change from who they are. 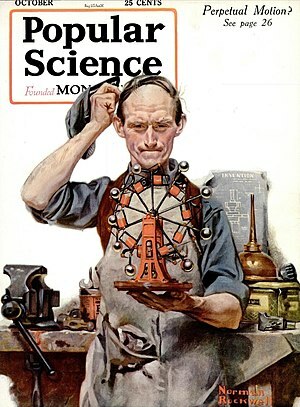 I have a Popular Science magazine in front of me just because I’m curious. Under The Sea. While reading through it, I kept thinking of different ones to show articles to, thinking they might like it. I came across one regarding oil rigs. That would be fun to show my folks. My brother is a mechanic and he travels to many different sites to repair oil rigs. Lots of travel and lots of work. And I don’t think my parents understand. Even though they are wonderful parents, they don’t understand his need for travel. 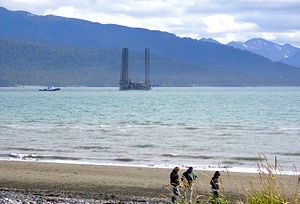 It’s an interesting article about an oil rig off the coast of Alaska. And it floats. My parents love us and I appreciate them greatly, but there was something that I didn’t understand until recently. They don’t change. They don’t want to change. They are very content with who they are and where they are and have been for a long time. How do you get to be 40ish years old and not realize something so basic as contentment? As I said, I’m a curious sort. Contentment comes in brief spurts for me. Not happy sitting still with how things are. I want to change things up and repair and replace. I have to remind myself that others are not like me. They don’t always feel the need to upgrade or try a new approach. Often I’m so excited about my latest discovery or something I’m learning that I forget the basic need of most people is familiarity. And we all like to make our own discoveries. To be second is not nearly so cool as the person who discovered it first, whether it be the North Pole or the latest TV show. So I sit here somewhat contently, learning my new stuff and getting excited about my next project.